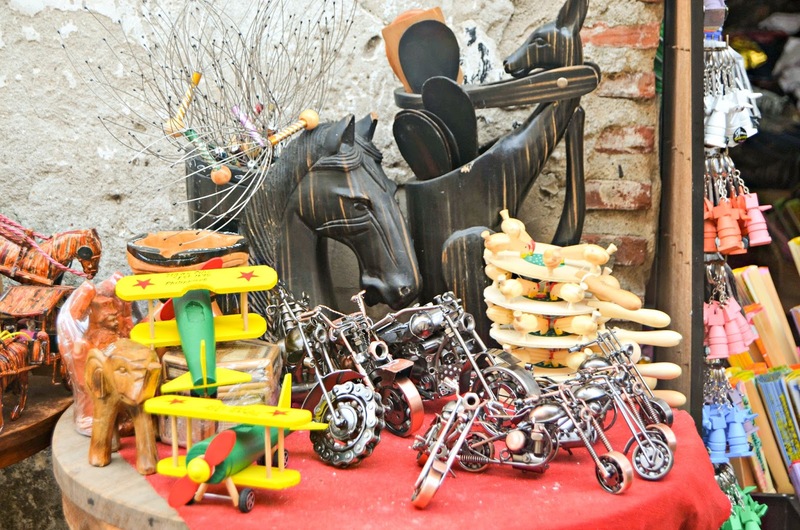 Happy October and Happy Weekend to everyone! 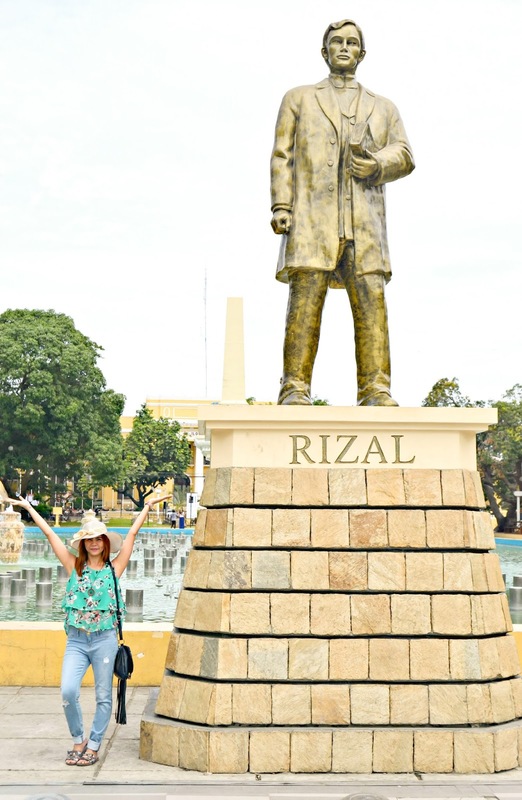 I know my #travelpost today is a bit late but I'm happy that I finally sharing with you my amazing experience at Vigan City. 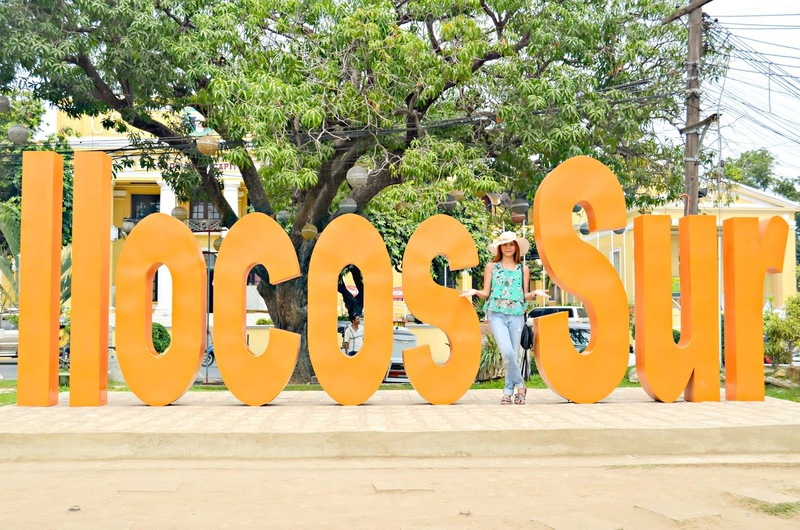 Vigan City is a fourth class city and capital of the province of Ilocos Sur in the Philippines. 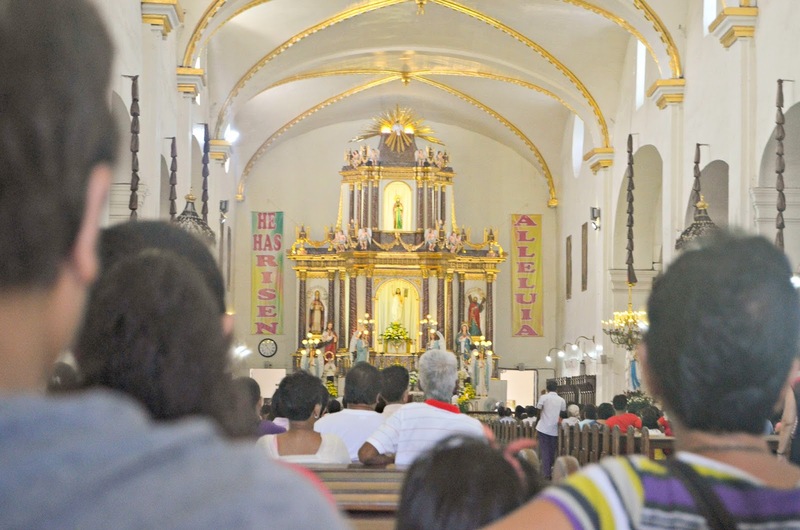 It is located in the western coast of Luzon. The weather here is extremely high during summer and warmer during night over the month of December. 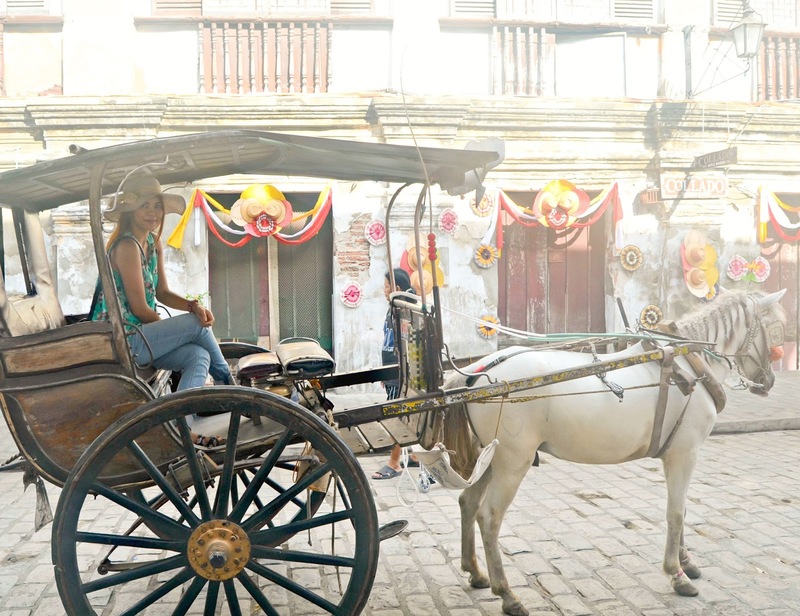 In May 2015, Vigan City was officially recognized as one of the New7Wonders Cities. 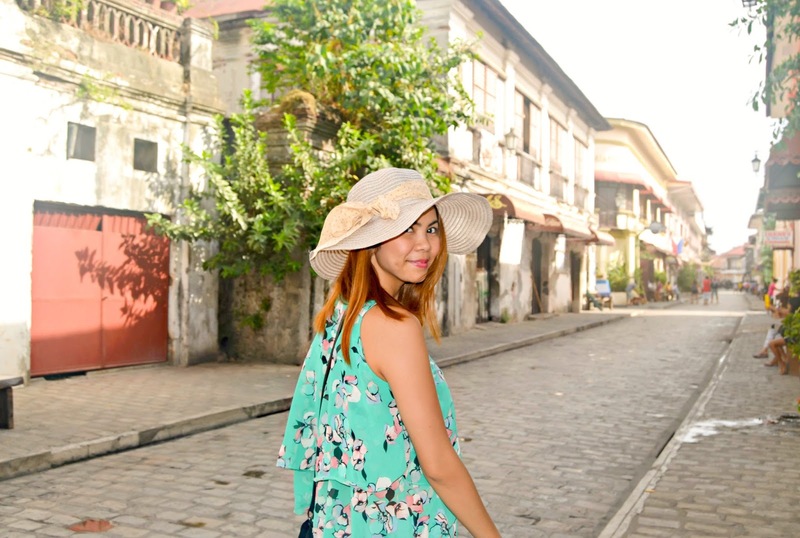 The buildings and houses here are so old and vintage but yet still beautiful. 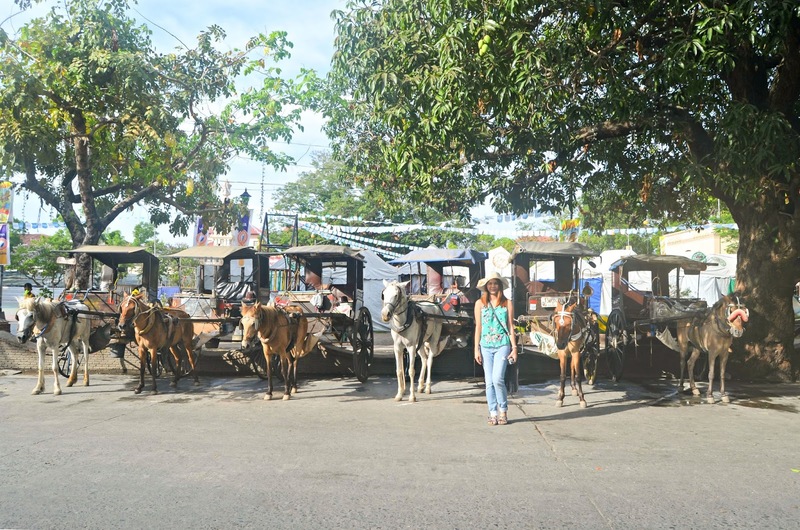 As you visit the city, don't forget to ask a horse ride for a day and you'll definitely have a great time roaming around. 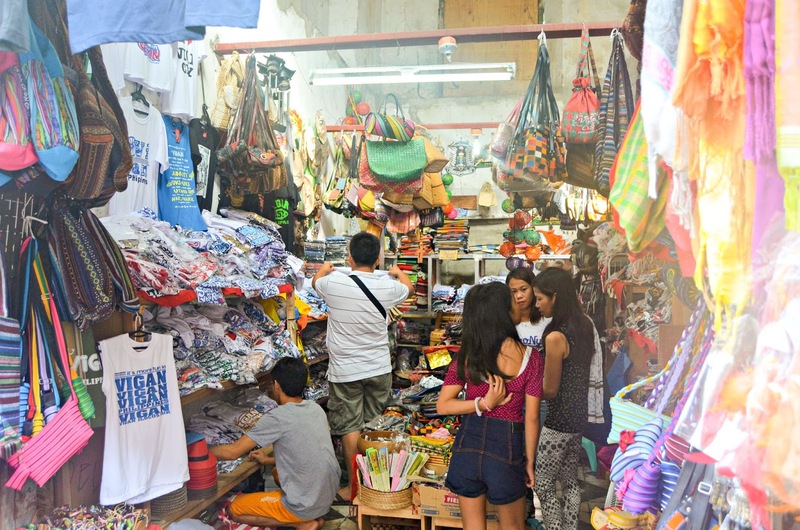 You may visit the local shops that offer cheap souvenirs like shirt, shorts, purse, bag and much everything antique too. 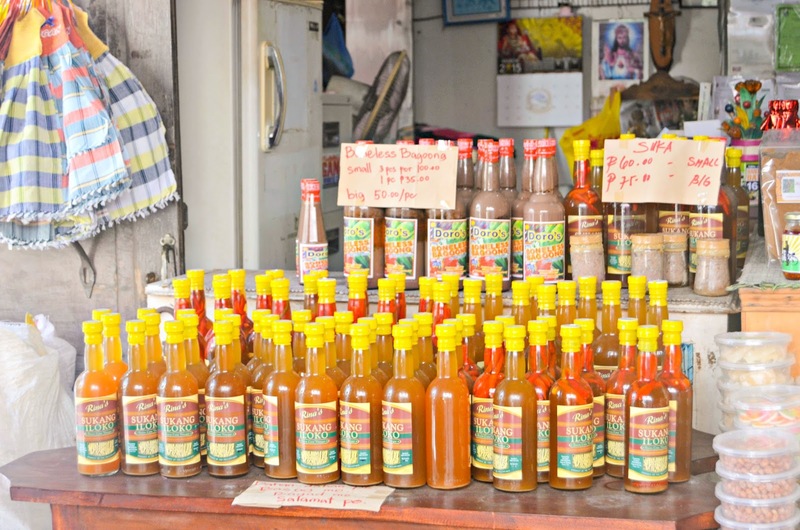 Don't forget to take home some 'pasalubong'/treats from their food stalls that offer their delicacy 'longganisa' (a beef sausage) and 'sukang iloko' or their own vinegar recipe. 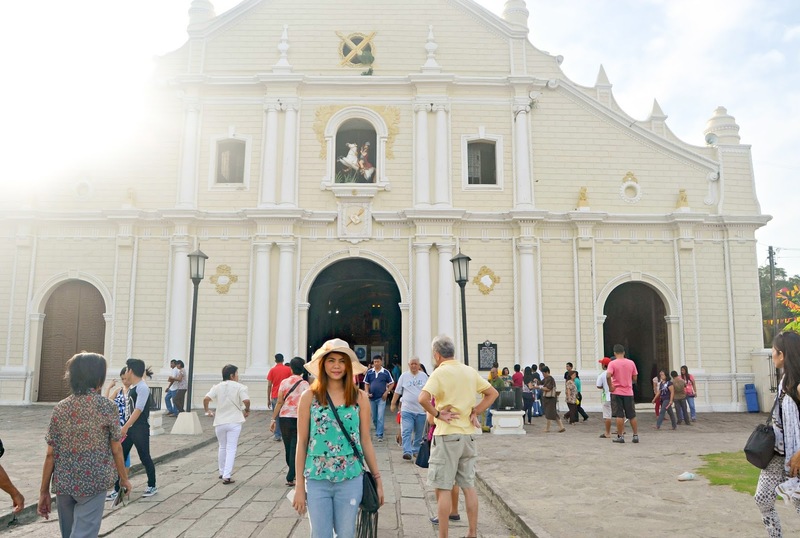 It's nice to walk through their very own Vigan Cathedral too and have some alone time with Him. 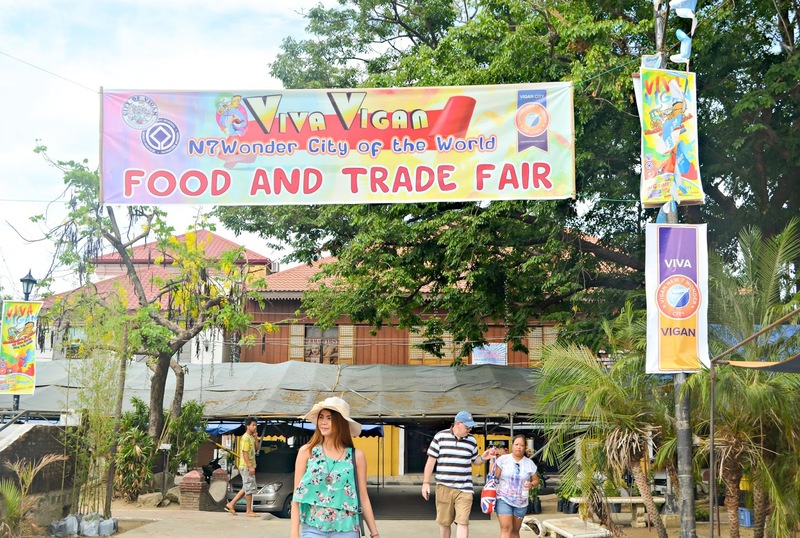 Just right outside the church, you will see some stalls with big umbrella that offer their street food delicacy 'empanada' or stuffed bread with 'longganisa' bits inside. 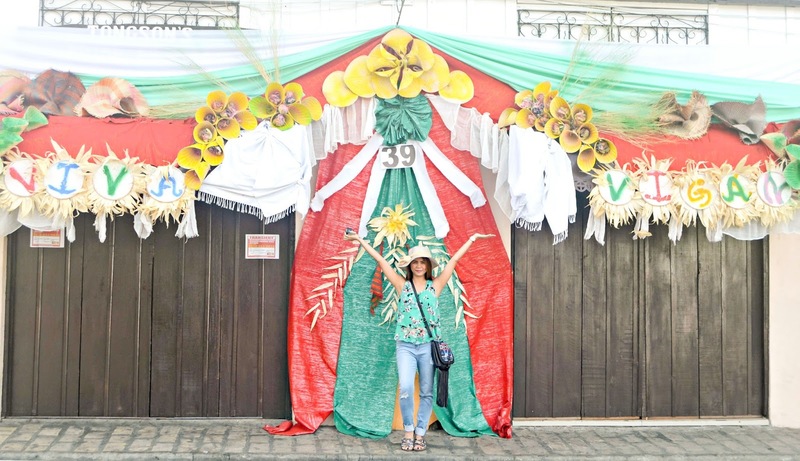 I always come back for more empanada and I think my journey in Vigan is not complete without it. 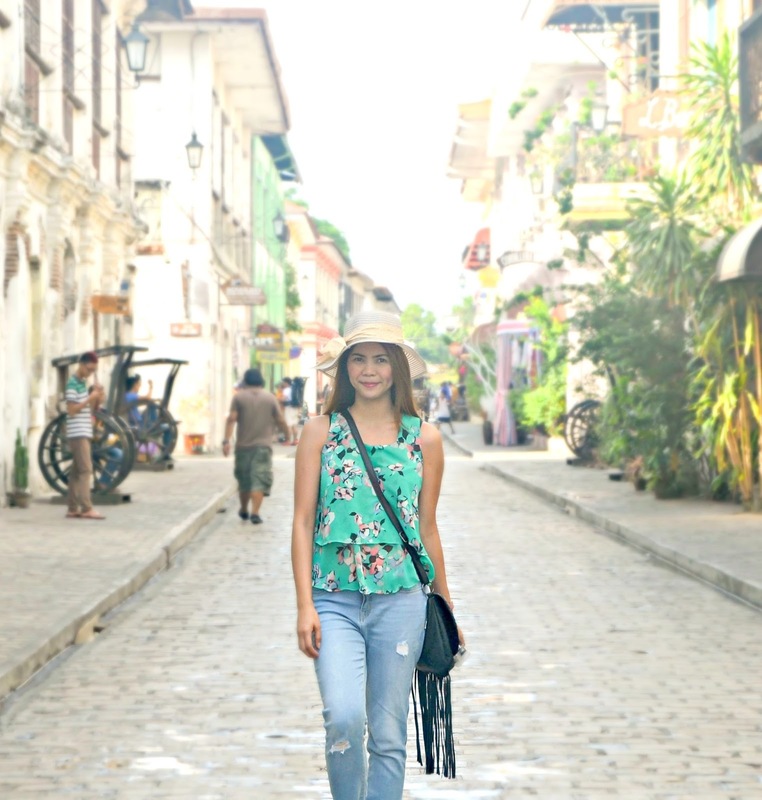 Visiting Vigan is an amazing adventure to me and it's one of my bucket list since I was a child. Luckily I had the opportunity to experience and share it with you. So that's for it today. 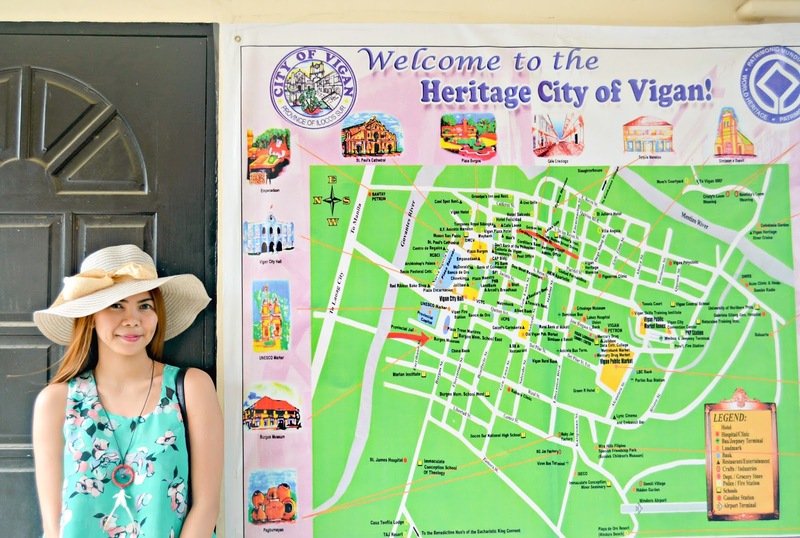 How do you find Vigan City?